Notes: A perennial plant that grows into a small shrub that blooms for months on end from spring to fall. 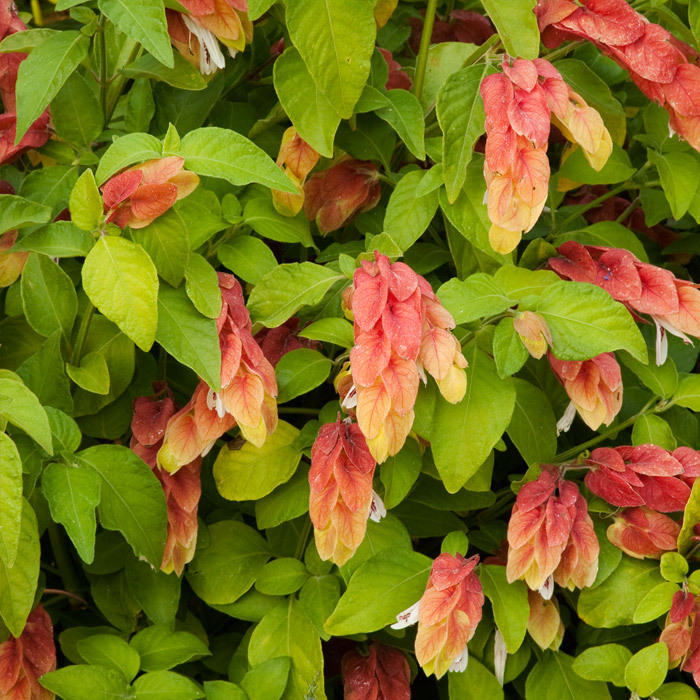 Shrimp plants are extremely butterfly and hummingbird friendly and provide beautiful color in the garden as well. Plants require additional water when temperatures soar and may suffer frost damage but recovers nicely in the spring.